If you are not lucky to be on the property ladder, looking for a flat to rent without a dog is already a hassle. If you add a furry friend to the equation, the task suddenly becomes one of the worst nightmares. Good news is that something seems to be moving in the right direction. 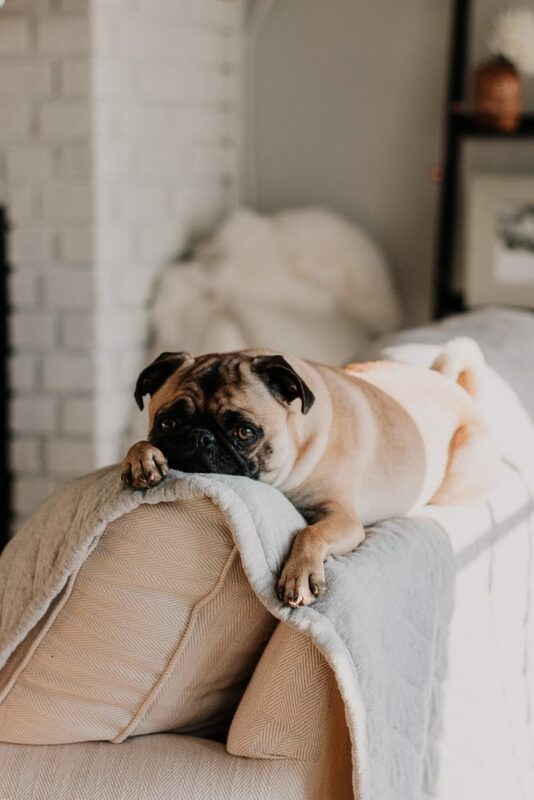 We were recently contacted by both two dog-friendly developments and a renting app which had just launched a pet-friendly feature who were proud to tell us all about it, so today we are starting from the latter, with a first blog post all about the best apps and web resources to find a dog-friendly flat for rent in London. Anyone who has looked for a flat for rent in London with a dog knows the problem, and my husband and I were no exception when a few years ago we moved in town. Coming from abroad with no references, no credit history and only one of us already having a job in the UK, it was a painful process and it took us months before we found a suitable place to live and I could join my husband with our dog from overseas. Yet, all happened just thanks to some friends who helped us. Our second move was also not the easiest task, and it took dedication to find the right flat. 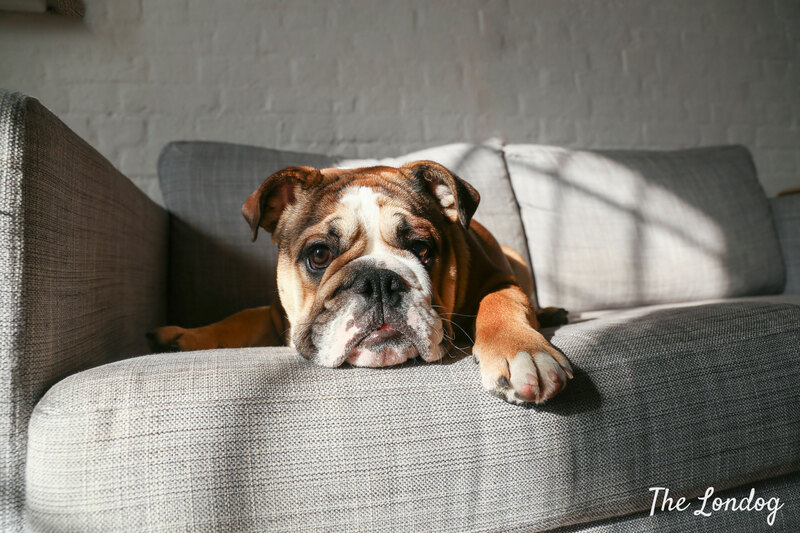 How to find a dog-friendly property for rent in London also happens to be one of the questions we receive most often from our blog readers, many of whom, like us, get in touch as they look to relocate in London from abroad. When you search a flat, you will normally consider a number of factors, including commuting options, budget (this map released by the Mayor of London shows the average private rents in London, per area) and how green the area is (this map by the Mayor of London shows the green cover in London). As with a dog often you have much less choice in terms of number of apartments available, we put together a handy guide about renting apps that can help on your house hunt with dogs allowed. Similarly to our previous guide on dog-friendly taxis in London, we have been navigating and testing websites and apps to share with you the best out there! What will make you save time, when looking for a dog-friendly property, is to make use of what technology has to offer: you can sure visit a local estate agency (there are some which are known for being dog-friendly and adhering to the Dogs Trust’s Lets with Pets scheme such as Chestertons – you can find more letting agencies case studies here), but if you want to save the hassle (and the especially time), there are a few online resources that you can take advantage of to find yourself a flat in London which welcomes four-legged. Surprisingly, Rightmove doesn’t have a pet-friendly filter and is therefore pretty useless for the scope. The same goes for PrimeLocation, where you can just type in key words for the search. Not a great start, you may think. But luckily some app developers have thought it through better, and there are a few websites and apps we are telling you about below which make things easier and give you the option to select properties allowing dogs (or, more accurately, pets in general). Here you are THE list! What I personally love of Find Properly is its map, where you can colour areas in green or red to include or exclude them from your search. But the best feature is definitely their pet-friendly filter. From desktop, in order to refine your search and activate the pet-friendly filter, you need to navigate from the initial search form (where you can set budget and number of rooms) to the next one where you can select the area of interest, and then to the following next page hitting search. Only then, in the results page, you will find all filters and, clicking “Features” you will come across the magic words: “Pets allowed”. We strongly recommend the desktop version rather than the mobile one. No app is available at the moment. While Zoopla‘s home page “advanced filters” doesn’t feature a pet-friendly filter (and the key word search is not working great), you can actually find the relevant filter if you get to the search results page and you click on the “Filter results” purple button: it will reveal a handy “Pets allowed” filter. Zoopla has also an app, but if you are looking for dog-friendly properties we recommend browing on desktop, as the app doesn’t have a “pets allowed” filter and you will instead have to go through keyword search, which from a quick test doesn’t give the same results of the desktop proper filter search. Open Rent is the to-go website for direct lets by landlords, without the intermediation of agents. From desktop, in order to find pet-friendly properties, you need to click on “Advanced Filters” and select the “Accept Pets” option. The advantage of this system is that, without a middle-man, you may find more convenient prices and avoid extra agency fees. Also the mobile version of the website features the pet-friendly filter, so you can also easily browse on the go. Movebubble, which aims to help renters find the best options for their next home in London, promises to be a game-changer. Through their app, renters can chat to agents and use lots of handy filters to find their dream home, but the best news is that the set of filters now includes a newly launched pet-friendly option, which can be easily activated sliding a button in the “Features” menu (see image below). At the moment there are only few properties tagged as pet-friendly within the app, but Movebubble has partnered with new brands (and launched a new product called ‘Movebubble ONE’) that provide beautiful homes in London that allow pets, and will add more and more properties as they go, so definitely one to download and watch! You can find the app on App Store/Play Store at this link and there is an option to save your pet-friendly preference. When adding pets in your app profile, you can type in a phrase and it is cute that the sample text is “I have a small sausage dog called Alfie”, who is a tribute to Movebubble’s office dog , about whom you can read in the Office Dog Series! You can also be notified when new properties are added and on their website one of the things I love the most is that they feature renting guides, which provide useful insights in the best areas for your next house move. Finally, if you are looking for a room in a shared accomodation of for a flat to share, SpareRoom is the resource you need. When my husband and I first moved to London (and one of us had still to find a job in town), we had looked into it, as there is a “Pets considered” filter. However, we found that also the properties marked with this tag can be a bit difficult: at the time some told us would only allow small caged pets, others would only accomodate a small dog, and we even found people who had no clue they had ticked the option (! ), but with patience and a bit of luck you can make it. 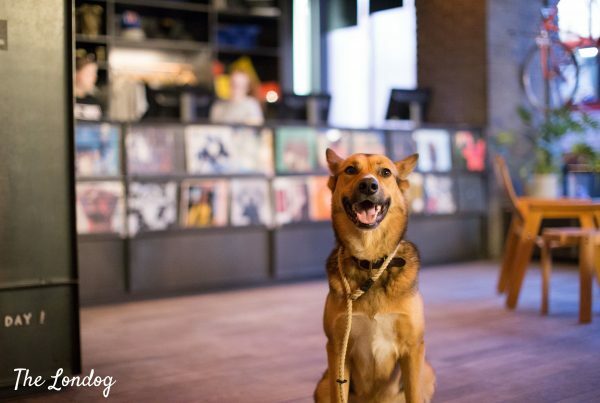 After publishing this guide, SpareRoom launched a Think Tank to encourage pet-friendly renting. You can find their interesting 2018 report here. The overall number of properties listed as pet-friendly on the different apps is sensibly lower than the total number of listings, and sometimes just a slim fraction of it. This means that you may find yourself having to opt for a different area than the one you were originally looking for, or be more flexible in terms of other house requirements you had in mind. 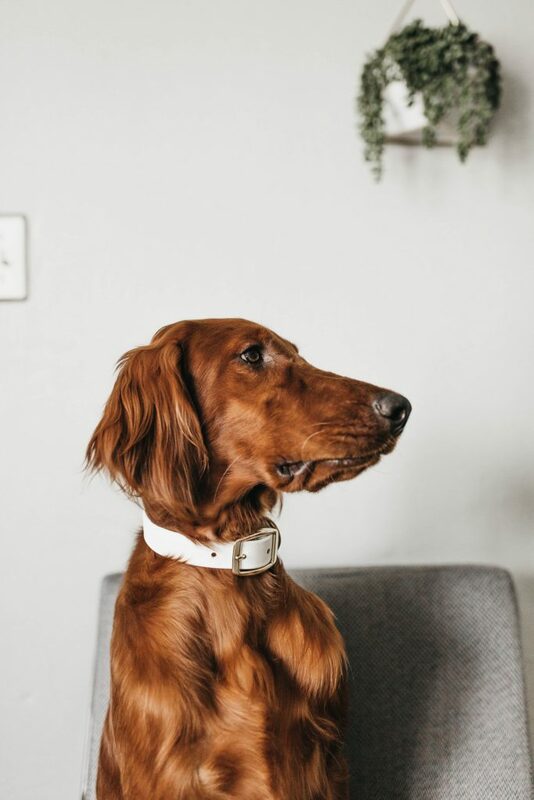 But we have the feeling that the number of apps and built developments exploring the pet-friendly rental market is going to grow a lot in the forthcoming years. In fact, dog-friendly developments in London already seem to be on the rise. Among these there are: Fizzy Living, with seven dog-friendly developments across London and the new development by Rathbone East in Canning Town. 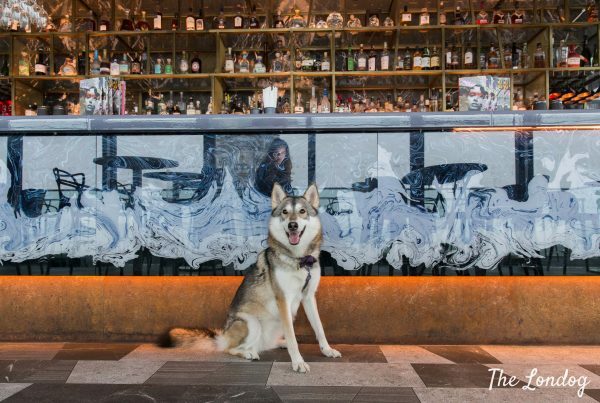 These new buildings have the advantage of being 100% dog-friendly and you will likely find like-minded neighbours. Movebubble also features properties from the stunning developments by Essential Living, another forward-thinking rental development which welcomes pets, and Tipi in Wembley Park. A recent post by Johns & co. also lists Sailmakers and Ability Place, both in Canary Wharf; Nine Elms Point and Riverlight in Nine Elms SW8 and SW11, and Royal Wharf in Royal Docks as pet-friendly developments. Often these rentals charge rents slightly above market average, but normally include services or the use of beautiful communal areas (for instance, the price per month of a one-bedroom usually ranges from £1,600ish to £1,900ish – a bit lower in some areas out of Zone 2). On the other side, you can find more choices with the assistance of an estate agency that knows well the area you are looking at (some of them even support the Lets for Pets scheme). 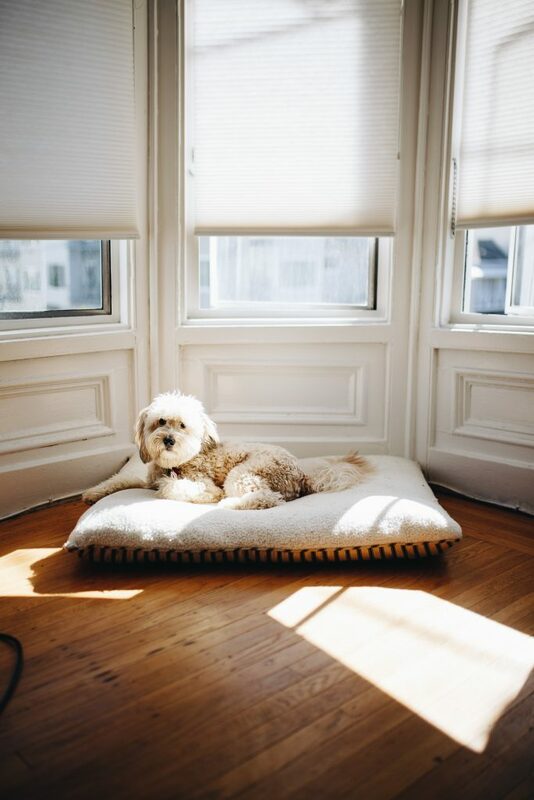 Compared to pet-friendly managed buildings, this involves paying agency fees, but it may be money well spent and a save in the long run if they help you find the right house. H A P P Y H O U S E H U N T I N G! Hi Sarah, great to hear! Good luck with your hunt!